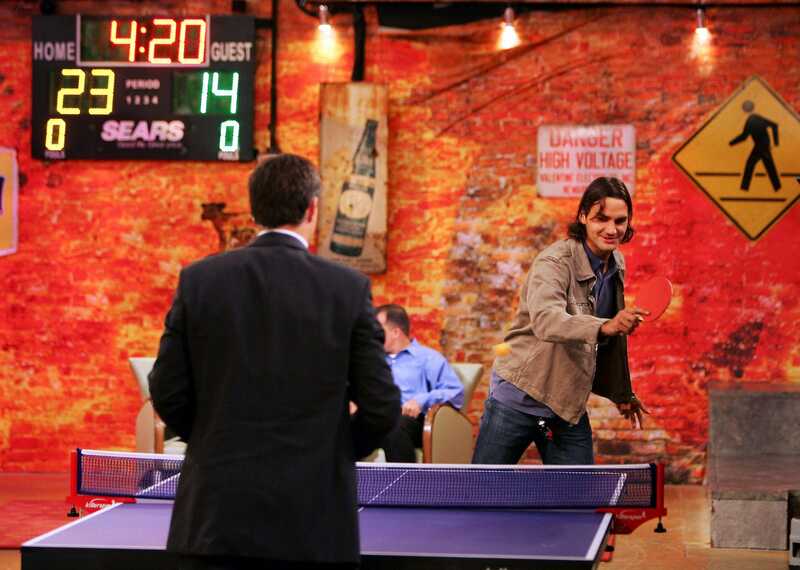 Getty ImagesRoger Federer playing table tennis. 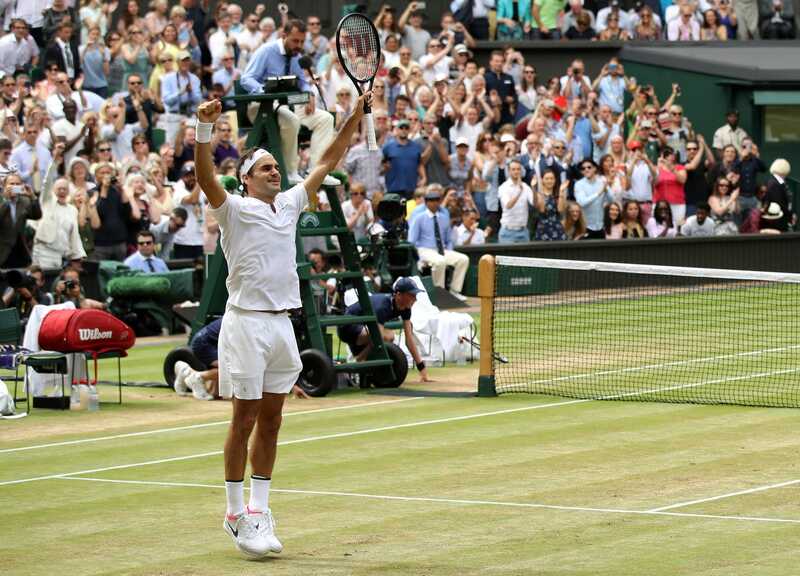 Federer’s accomplishments make for lengthy reading. He has the most men’s singles titles at Wimbledon (eight), the highest grass-court-match win percentage (87.2%), and the most weeks spent as the Association of Tennis Professionals’ world No. 1 (308). A person on Quora recently posed the question – and others on the site say the answer is clear. Federer’s physical and technical prowess has been essential in his quest for dominance on the tennis court, but he has mental assets that could be transferable to other sports. He is a highly determined person with a champion’s focus that is likely to have helped him compete at a high level had he chosen another sport to pursue, such as table tennis, when he was younger. China dominates the international table-tennis rankings, with three of the top five men’s singles players and the top spot in both men’s and women’s team standings. Fan Zhendong is No. 1, while Xu Xin is fourth and Lin Gaoyuan is fifth. Meanwhile, Federer, who’s Swiss, was winning Grand Slam after Grand Slam in tennis, including a gold medal at the 2008 Games. The size of the ball was increased to 40 millimetres from 38 mm. “Besides the big disadvantages Roger would have faced because of the differences between European and Chinese training environments, he also would have had to successfully navigate the many changes in TT that happened during his era,” Thoman said. 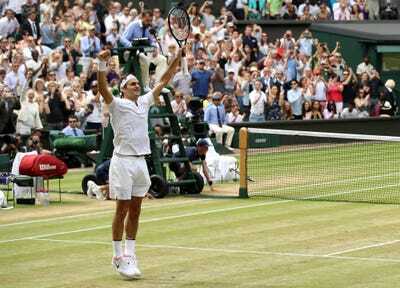 Federer is at his best on a grass court. He has won a record eight Wimbledon singles titles, and he skipped the clay season this year to prepare for this year’s tournament. With that in mind, Prashant Joshi, a Quora user who says he’s a software engineer, said there was a way Federer could make a seamless transition to table tennis: line the table with grass. “Try placing a grass sheet” over a pingpong table, “and you might see him winning there,” Joshi said jokingly.